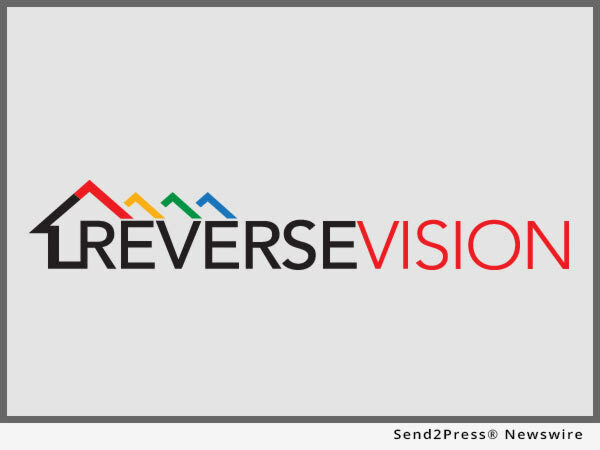 ReverseVision, the leading technology provider for the reverse mortgage industry, today announced that Western Ohio Mortgage Corp. (WOMC) has selected RV Exchange (RVX) loan origination technology to support its Home Equity Conversion Mortgage (HECM) operations. SAN DIEGO, Calif. /Mortgage and Finance News/ — ReverseVision, the leading technology provider for the reverse mortgage industry, today announced that Western Ohio Mortgage Corp. (WOMC) has selected RV Exchange (RVX) loan origination technology to support its Home Equity Conversion Mortgage (HECM) operations. WOMC is a community lender serving customers in Ohio, Kentucky, Indiana, Tennessee and Florida. An experienced originator of both conventional and specialized loan products, WOMC has offered HECM products for more than a decade, first as a broker and in more recent years underwriting its own reverse loans. According to WOMC President Teresa Rose, the move to RVX coincides with growing interest in HECM origination among WOMC’s loan officers, particularly when it comes to the HECM for Purchase. HECM for Purchase is a FHA-insured reverse mortgage program through which qualified borrowers can use the equity from the sale of a previous residence to buy their next primary home and take out a reverse mortgage with no required monthly principal and interest payment. ReverseVision’s RVX serves as a centralized exchange that connects all participants in the lifecycle of a HECM loan and allows them to log in to a single system to share documents and information throughout the loan process. The system encompasses everything from point-of-sale, processing and underwriting to funding, post-closing and secondary marketing. Founded in 1999, Western Ohio Mortgage Corp. (WOMC) is a community lender serving customers in Ohio, Kentucky, Indiana, Tennessee and Florida. Its mission is to set a high standard in the mortgage industry through its committment to quality customer service and putting the people it serves first. For more information, visit https://www.westernohiomortgage.com or call 800-736-8485. Ubermortgage Embraces Home-Equity Conversion Mortgage (HECM) with Technology from ReverseVision Inc.